Happy Friday everyone! Hope you are having a great day thus far. The weather is pretty lousy in LA, but trying to stay positive. Fridays call for flowers in your hair, am I right?! So it’s been about a month since my last Friday favorites post, it is definitely time for another. This favorites post is all about my summer cravings. It is hard to believe that summer is starting when spring just got here. But, I am a summer girl at heart, so I can’t complain. First on my list, I want to share with you this AMAZING product called Tan Towels. It’s perfect for girls like me who want that sun kissed glow without hours spent in a tanning bed, or under the sun. This product was actually found by my mom, thanks mom! I love having some color, but I don’t want wrinkles, or the risk of skin cancer that comes with tanning. Next on my list of summer wants is simple and easy maxi dresses. They are airy and flowy, perfect for summer heat. I am also right now on this crazy search for embellished detail sandals. I love that little extra something! Like jewelry for your feet. They can dress up any outfit you pair them with. Lately, for some unknown reason I have been really into long locks! I am trying to grow my hair out now. 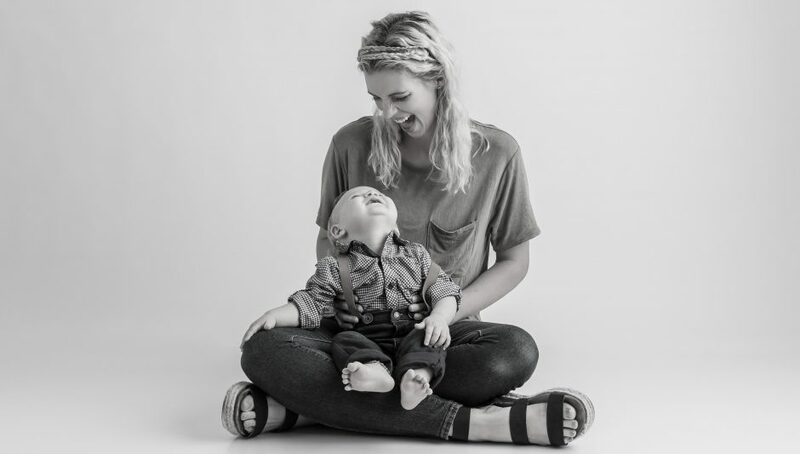 I LOVE in particular Cara Van Brocklin, shown here twice. She is an amazing blogger and beautiful girl! I love these purses. 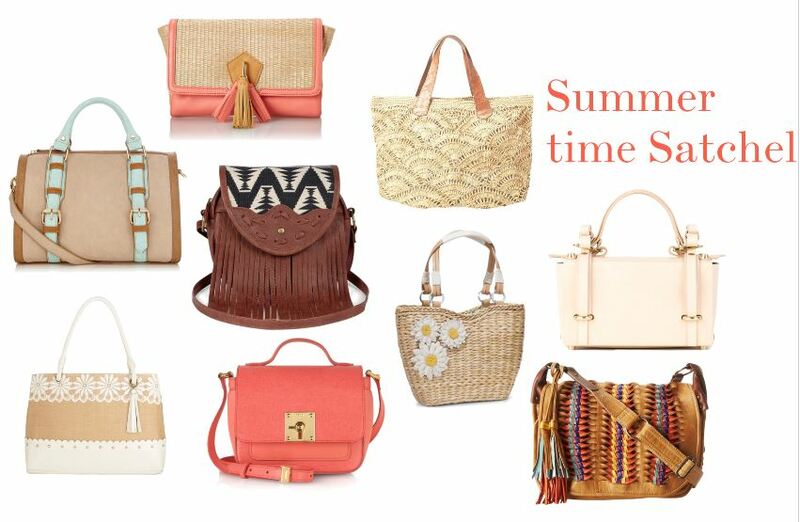 I really want to get my hands on a fun summer, light colored purse! Hope you have a great weekend. I have more fun coming to you soon. We love all your fabulous list of summer-ready ideas … now bring on the sunshine!